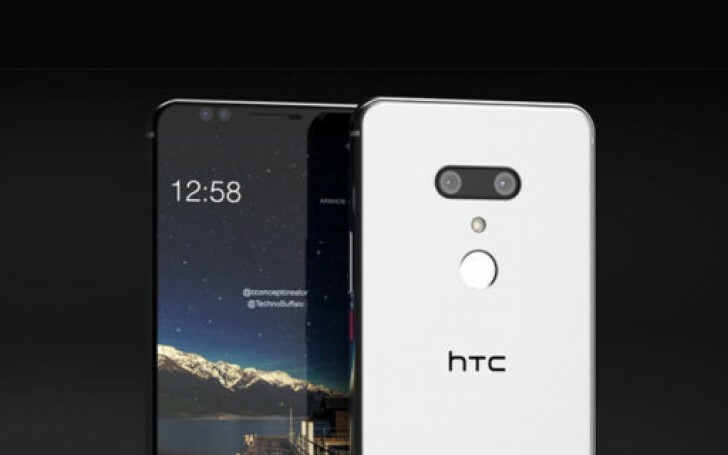 The announcement date of HTC's upcoming U12+ flagship, is May 23 so we still have two more weeks of waiting to do. The good thing is that didn't prevent a Taiwanese news website from revealing the pricing of all U12+ variants. The 64GB alteration will set you back between NTD21,900 ($734) and NTD22,900 ($768) while the 128GB model will cost NTD23,900 ($801) to NTD24,900 ($834) putting it right up there with the Samsung Galaxy S9. We really hope that the rumored specs and features such as the Quick Charge 4+, will make it a worthy purchase - HTC really needs a winner if it's to stay in business.